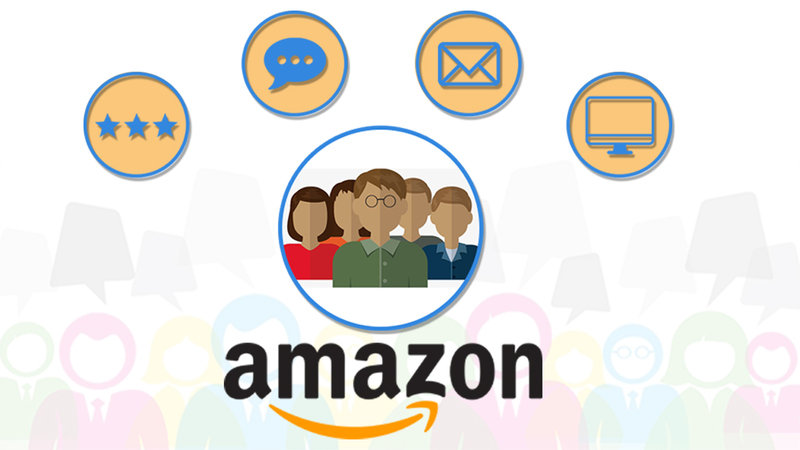 With the changing technology and the introduction of new software, the online marketplace like Amazon has brought many changes in its policies and guidelines. It has introduced terms for uploading of images on EBC, Ungating of brands and so on. Even the seller’s account inventory report needs to be updated from time to time so the businesses can take the service from Amazon marketing agency. The popular service provider like eStore Factory provides the professional services to maintain various reports like Active Listing reports, Cancelled Listing reports, Amazon Fulfilled Inventory Report, etc. One can find the report of all the products that are listed on the Amazon when this report is run. It displays Amazon products list including the products that are available with the quantity zero. Moreover, this report covers the initials about the item notes, each product listing with the conditions and the shipping settings too. After requesting the report, it will take time to generate, and the seller can get it from the Check Report Status and Download it to your computer. The report has 27 columns but for the basic items, only 14 sections are there. In the report, the seller can make some updates, edit or delete the items in the Inventory Loader File and can even use it for updating the management software of related goods. The Cancelled listing reports involve all the inventories that are rejected by the Amazon. Moreover, it does not include the items that seller has sold online or canceled by themselves. 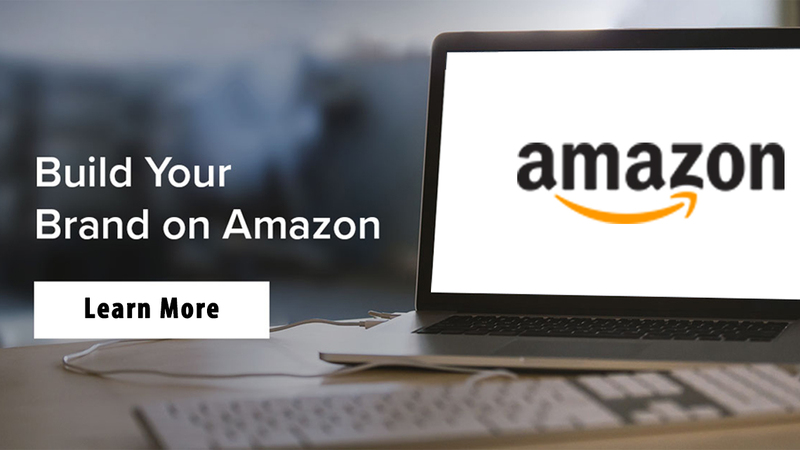 It provides an insight into all the listings that have been blocked by the Amazon or the seller has made inactive to improve the Amazon ranking service. The Cancelled Listings helps the sellers to know about the problems in their product listing and sort them out by fixing the problem. This will help the seller to get the product back in the listing by rectifying the issues or remove them altogether from the listings. 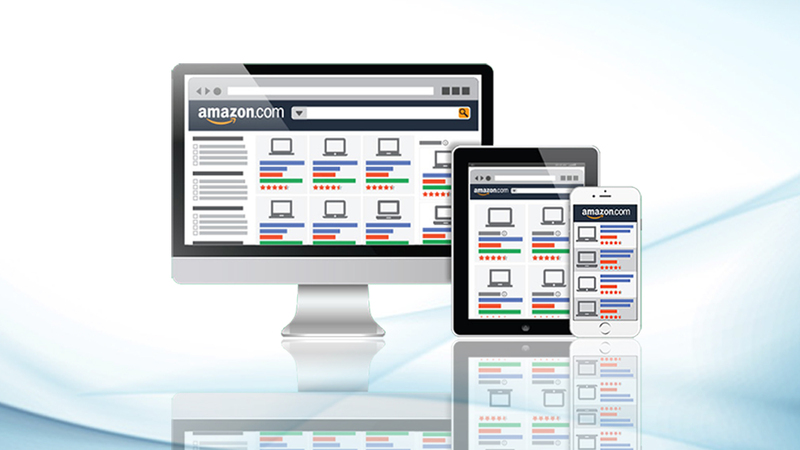 Lastly, experts have observed that the E-commerce scenario has changed drastically. 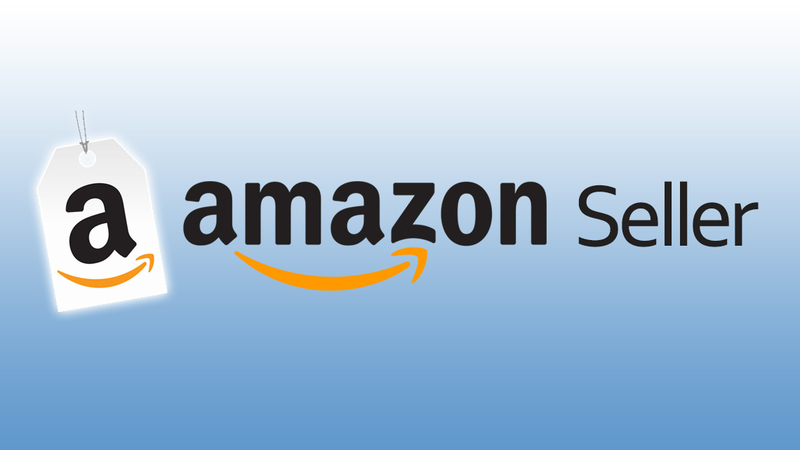 With the growth of the online selling platform Amazon among the sellers, the inventory reports are assisting the sellers. 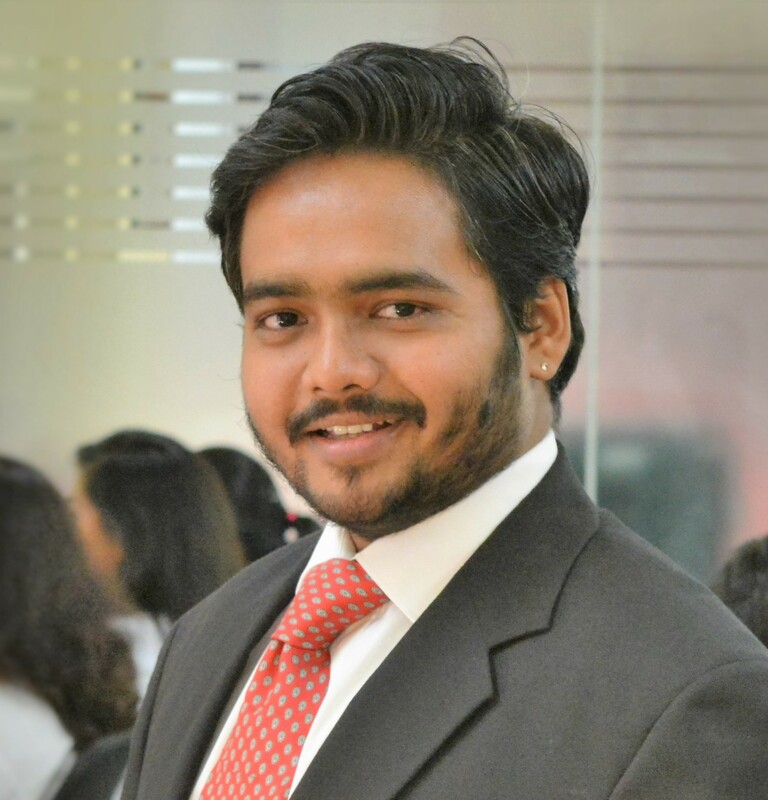 With these reports, one can beat their competitors and stay ahead in the competition on the online selling platforms.